Smoking is not allowed in the cabin. Smoking may be done outside. 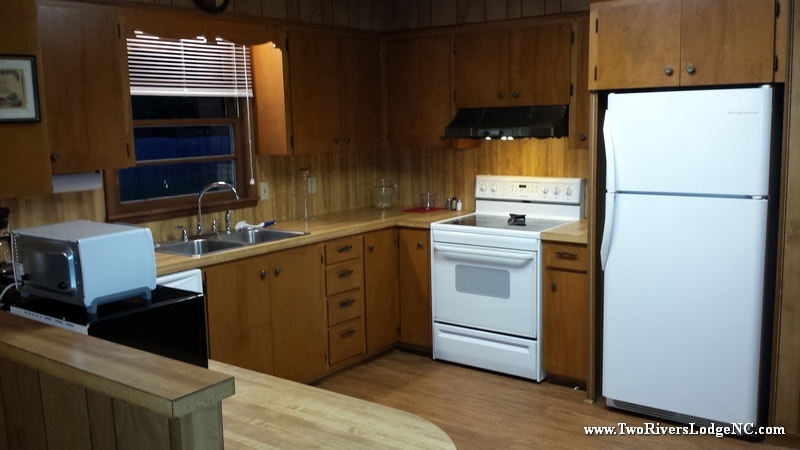 Cabin has fully equipped kitchen with all utensils necessary to prepare and serve a family meal. Cabin has cable television and WiFi internet access. The Tuck cabin has a garage for enclosed parking with a washer and dryer inside. The cabin has two acres of land with it's own fire pit and river access for fishing, tubing or just relaxing. 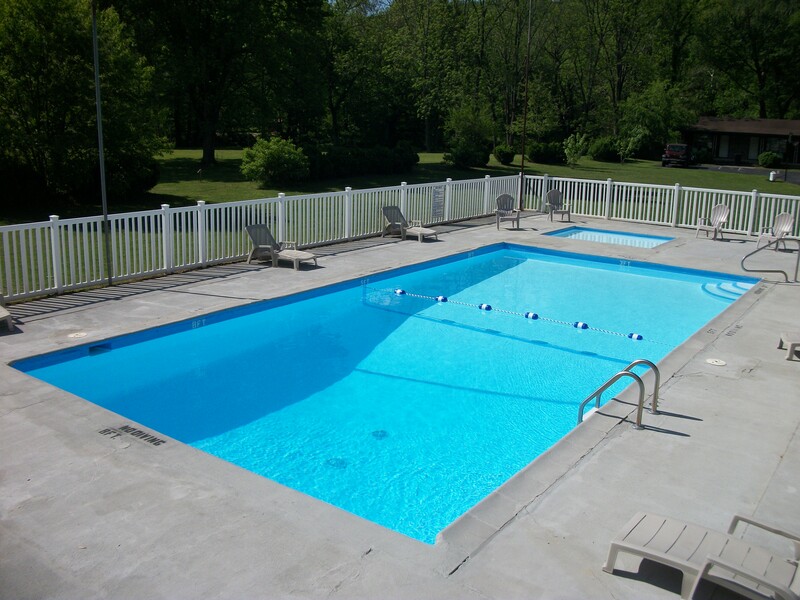 Cabin guests also have full access to all common areas including riverside park with pavilion and the swimming pool. You can reserve with us directly by calling 828-488-2284 or online through Booking.com by using this button.